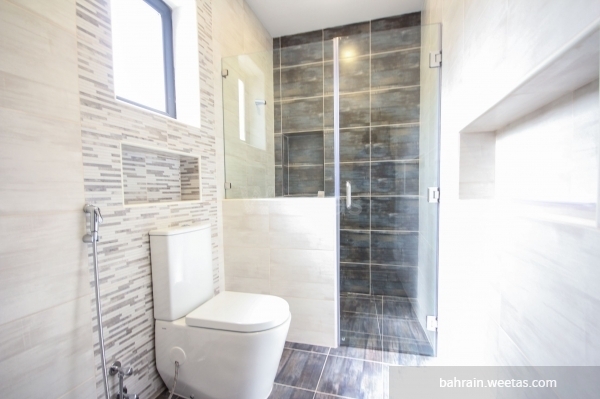 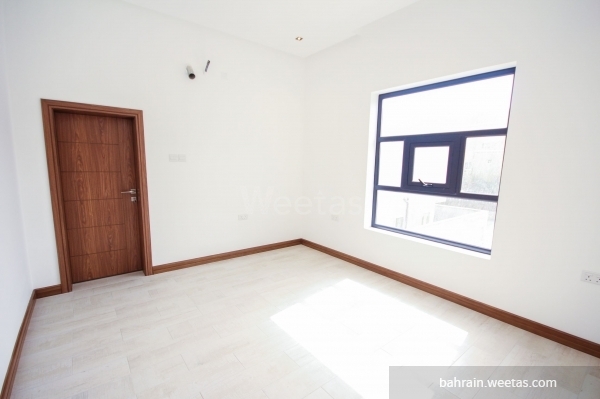 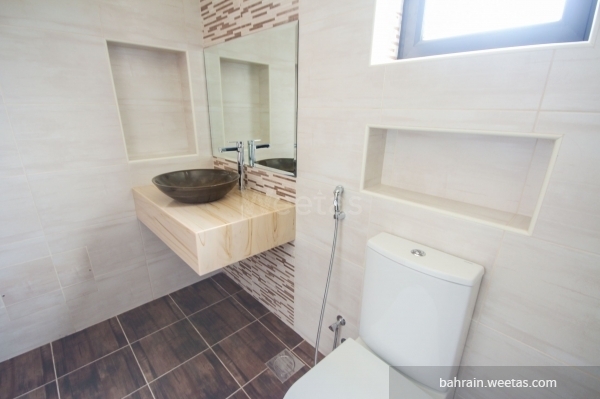 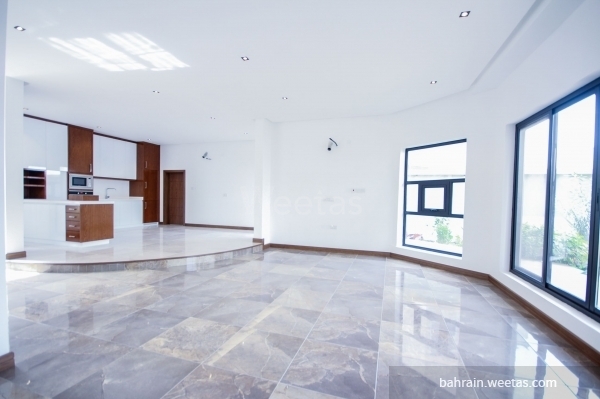 Spacious upscale semi-furnished four-bedroom villa for sale in Saar Town with four bathrooms consisting of two floors and a half and built on land spanning 330 square meters. 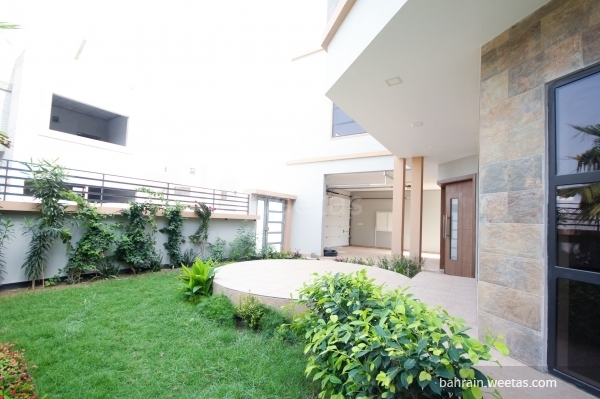 The villa also comprises a large garden, a laundry room and bedroom for maids with its own bathroom, in addition to parking space that can accommodate two vehicles. 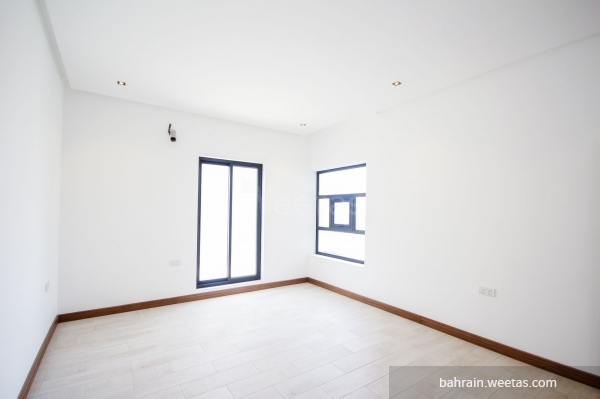 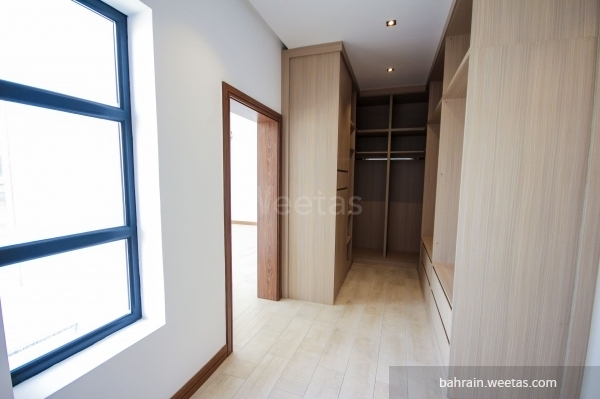 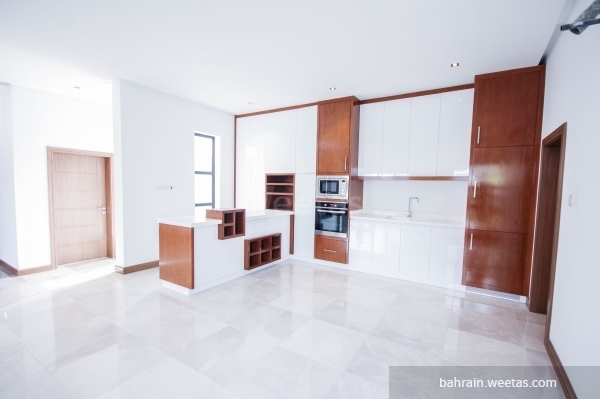 This property costs 33.3% less than the average 4 Bedrooms Villas in Saar area.